Bike wash and wax makes cleaning faster and easier. It uses foam boosters to lift dirt, grease and oil which are easily wiped or rinsed away. 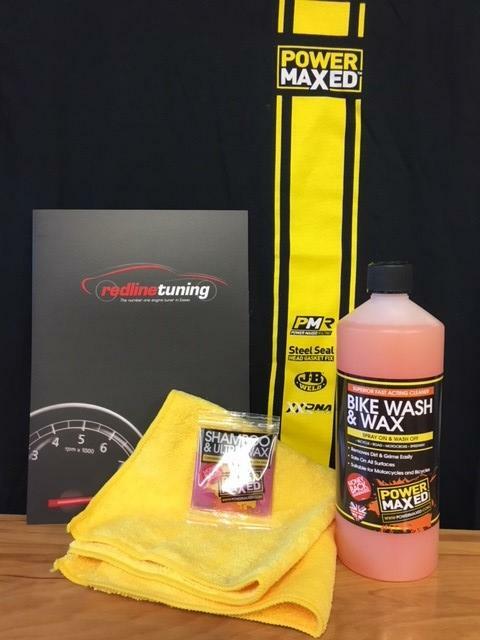 Providing a professional deep clean, Bike Wash and Wax has been formulated in conjunction with some of the world's best race teams to leave a streak free, high shine finish.